AMERICAN HUSTLE and GRAVITY lead the Oscar nominations. 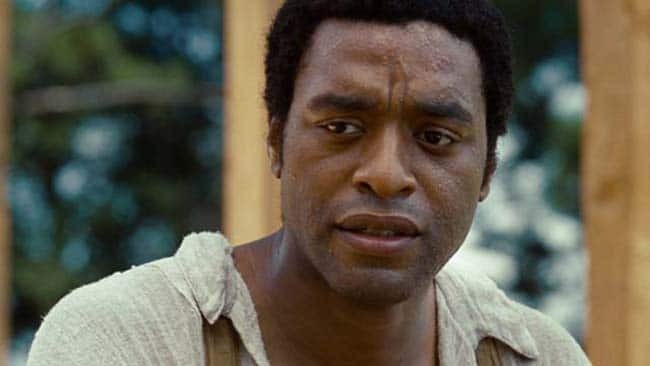 12 YEARS A SLAVE close behind. And what’s ALONE YET NOT ALONE? 11 of Screen Invasion’s writers came together to rank the best movies of 2013. Nearly 60 movies were named overall, but 13 landed on top! Oscar Watching: “It’s So Fluffy”… and Awful?